This level has medium difficulty. 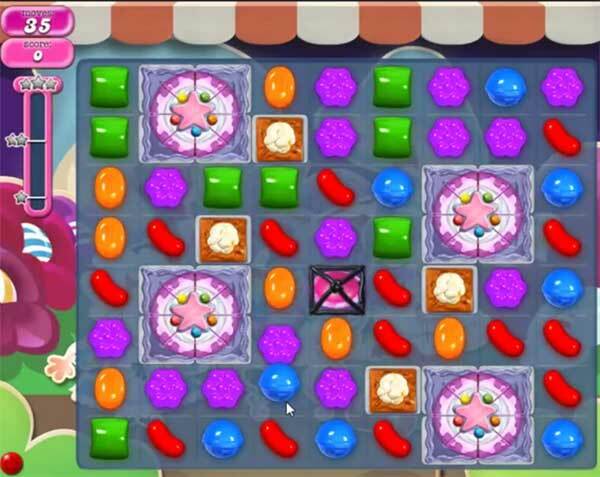 For this level try to play near to cake to break them as it will help to break the jellies and grill. After play with remaining jelly candy or use booster that you get for this level to reach the requirement.